Creation of the position is part of Executive Order 19-12 (Achieving More Now for Florida’s Environment) signed by Governor DeSantis in January. 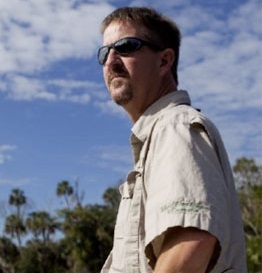 The choice of Dr. Frazer has met with praise from Florida’s leading environmentalists. 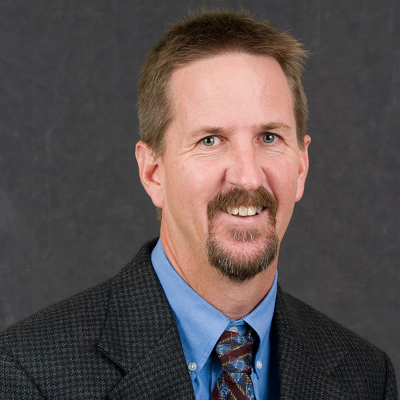 Yesterday’s announcement reflects Dr. Frazer’s impressive credentials and an equally impressive priority for science. 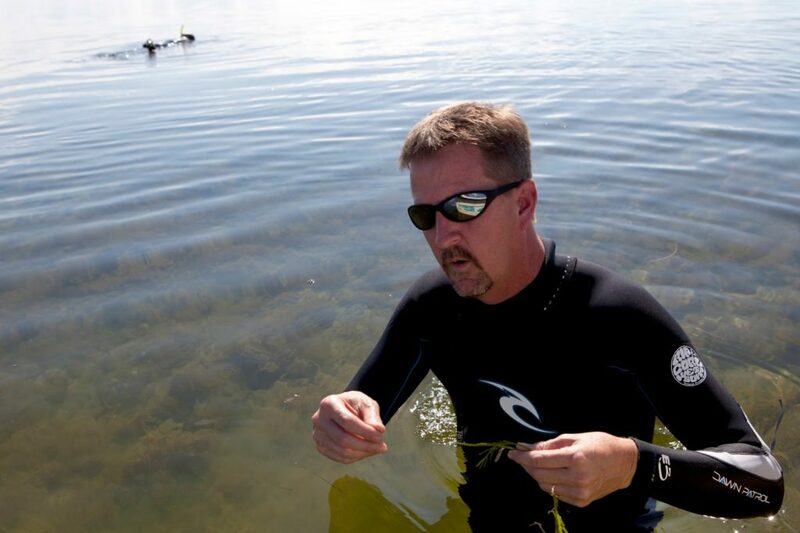 Dr. Frazer is one of the nation’s premiere researchers, one who is well acquainted with the unique water challenges facing Florida. Governor DeSantis’ appointment of a Chief Science Officer is itself a historic occasion, one that signals that sound science will be at the core of Florida policy affecting the environment. With our solid foundation in science as our guiding conservation principle, we thank Governor DeSantis for his bold hiring of Dr. Frazer to the position of Chief Science Officer for the state of Florida. In our long partnership with Secretary Valenstein and the Florida Department of Environmental Protection, and now more broadly with Dr. Frazer, we look forward to additional opportunities to serve the citizens of and visitors to Florida.